Bajaj Dominar 400 Review - Reasons to Buy and Not to Buy! 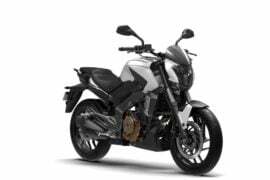 Bajaj Dominar 400 – Reasons to Buy and Not Buy! 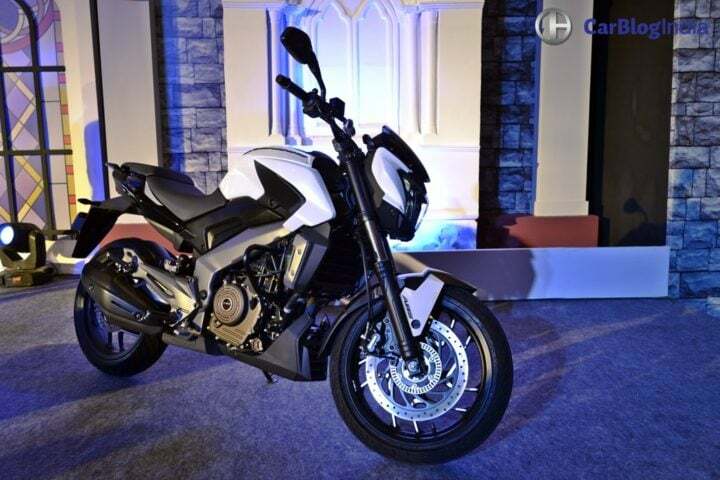 So the Bajaj Dominar 400 is finally here. The Dominar 400 is based on the Pulsar CS400 concept that debuted at the Auto Expo 2014. It shares its engine with the highly successful KTM Duke 390. However, there’s no denying that the Dominar 400 would have its own distinct identity. 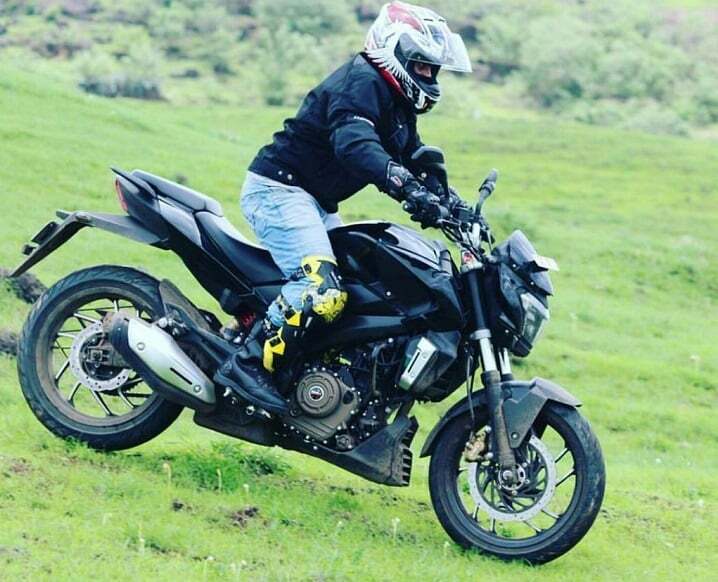 We’re pretty sure that the Dominar 400 is the next big thing from Bajaj. But, is this enough for you to put your hard earned money on it? Let’s try and find our answers in our Bajaj Dominar 400 Review here. 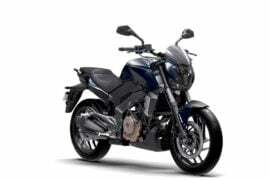 Bajaj has priced the Dominar 400 really very attractively. At a starting price of just Rs 1.36 Lakh, the Dominar is cheaper than all its rivals. 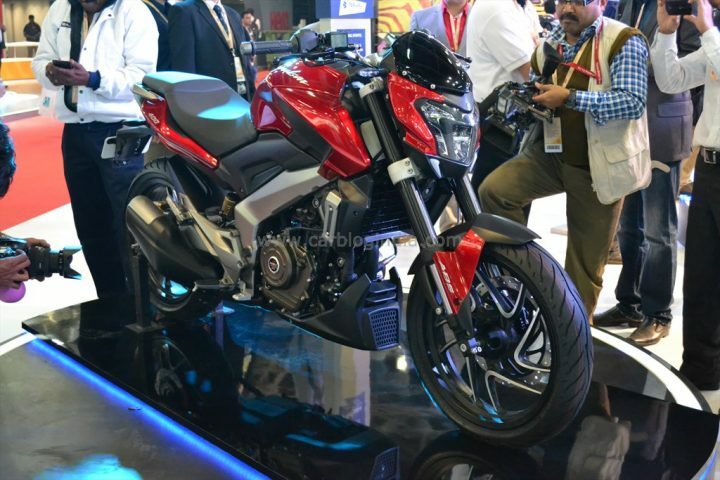 Heck, it is priced just a bit higher than the Pulsar RS200. With such a great pricing. the Dominar 400 makes a very very strong case for itself. 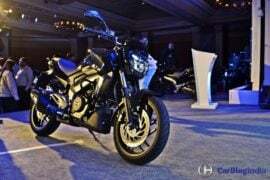 The Dominar is cheaper than all its nearest rivals – the Mahindra Mojo 300, Royal Enfield 350, BMW G310 R.
The Bajaj Dominar 400 is the most powerful and the fastest Bajaj bike ever! 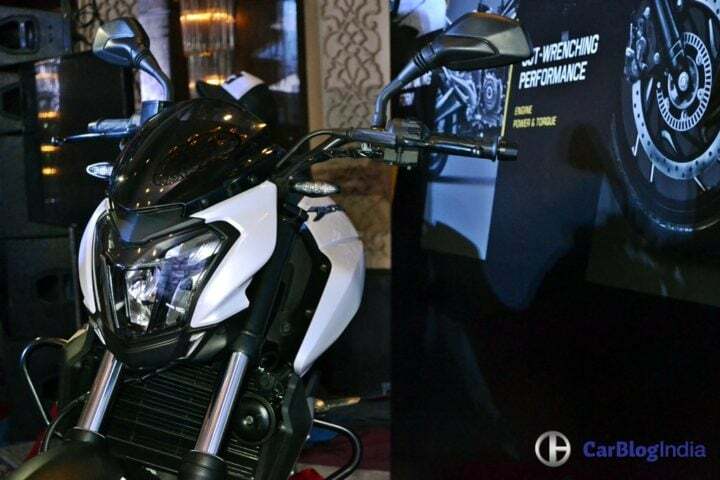 The Dominar boasts a 373 cc, single-cylinder engine that outputs 35 PS and 35 Nm. It comes mated to a 6-speed manual gearbox. It also gets a slipper clutch. The Dominar is capable of hitting the ton in 8.23 seconds. The Dominar is also very likely to offer great handling manners. Unlike the front-heavy last gen Pulsars, the Dominar is likely to offer great handling manners. The Dominar 400 gets disc brakes at both wheels. Other features include 17-inch alloys, Dual channel ABS, and a gas-charged monoshock. Thanks to a lower max. power and higher weight than the Duke 390, the Bajaj Dominar’s top speed is also considerably lower. However, it can achieve almost 150 KMPH. This makes the Bajaj Dominar 400 the fastest bike from Bajaj yet. Bajaj bikes have always been known to offer a good mix of performance and fuel mileage. The Dominar 400 will be no different in this regard. Expect an average fuel mileage of up to 30 KMPL. The new Bajaj 400cc motorcycle is sure to find many takers with such an impressive fuel efficiency. The Dominar 400 is sure to impress with its ‘mini Diavel’ looks. The fat tires, muscular fuel tank, bits like the LED lamps and a fully digital speedo console – there’s enough to catch your attention. 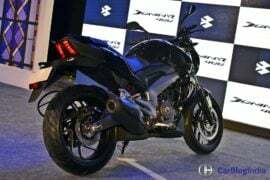 The Bajaj Dominar 400, with its street naked design, is expected to impress many. The front fascia looks very aggressive, while the LED haedlamps make the bike look futuristic. However, the Dominar misses out on the chunky USD front forks seen on the concept. Other highlights of this bike include a sporty tail section and LED taillamps. Thankfully, the Bajaj Dominar 400 doesn’t get any garish body graphics. Chances are the Bajaj Dominar 400 won’t be as sure footed either. Compared to the Duke’s USD front forks, the Dominar gets a conventional setup. Also, it misses out on the fantastic Metzelers. Instead, it comes with MRF rubber. Also, the Dominar 400 offers a much more relaxed riding position than the Duke 390. While this is good for long rides, one won’t be able to attack corners as aggressively. It’s easy to guess that the Dominar won’t be a match for the Duke in the handling department. However, we are still pretty sure that the new Bajaj 400cc bike will offer a good mix of ride comfort and sure footed-ness. Most Indian performance bike buyers prefer a fully-faired model over naked looks. Also, a front fairing makes high speed riding a lot more convenient. In most cases, a front fairing also helps to improve the aerodynamics. The Dominar 400, being a street naked, misses out on any such fairing. While not a major factor, some might still question the Dominar’s sportiness due to the lack of a front fairing. Let’s face it, Bajaj bikes have often turned out to be less reliable than some of their rivals. That said, we don’t want to sound like we completely distrust the reliability of Bajaj products. However, we do hope the Dominar 400 doesn’t face any quality blips. So, what do you say about our Bajaj Dominar 400 review? Do share your views on this review via comments below. Stay tuned to CarBlogIndia for a detailed Bajaj Dominar 400 test drive review.